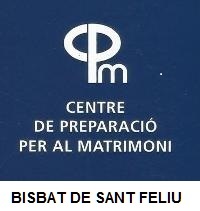 LA IMPORTÀNCIA DE LA FAMILIA PER UNA SOCIETAT COHESSIONADA,AMB IDEALS D'AMOR CAP ELS DEMÉS I LA CONSTRUCCIÓ D'UNA FUTURA SOCIETAT BONA PER TOTHOM. FEM UNA UNITAT FAMILIAR FORTA A TOTES LES CASES. NO DEFALLIM. AVUI DIA DIFÍCIL, PERÒ ESPERENÇADOR AMB L'AJUDA DE DÉU. EXEMPLE I CONSTÀNCIA EN FARÀ FALTA.